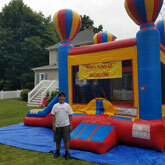 Bounce House & Party Rentals | BounceFamilyCT.com Norwalk CT. 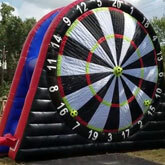 Rent any 2 inflatables for the same event and take $75 off your total! Use coupon code 2fun at checkout. 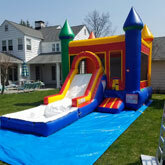 Bounce Family CT is family owned & operated out of Norwalk, CT. We specialize in bounce house, bounce combo, & water slide rentals. 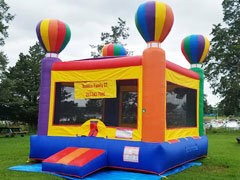 Bounce Family CT may rent inflatables but we sell fun! This is why we call our products Fun-Flatables! 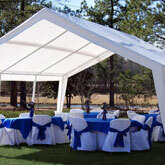 We pride ourselves on renting out durable, safe, & clean products. 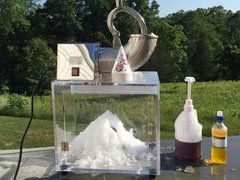 We service all of Fairfield County and most surrounding towns. Please see our delivery chart for details. 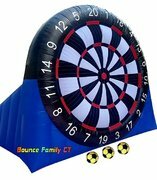 Bounce Family CT offers quality, made in the U.S.A. products at the absolute best prices in CT. 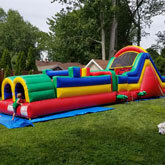 Choose us for the next birthday party, backyard event, block gathering, Memorial Day, Independence Day, or Labor Day celebration you are planning..We are even a great choice for any hot day or lazy weekend to enjoy at home. 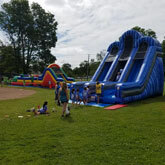 Party planners, religious institutions, schools, corporations, sport establishments, social clubs, & all organizations looking to entertain your guest, we are the company you want to work with! Book online, or call us for special package rates! Book online! Use coupon code SPRING at checkout and save 10% off your entire order! 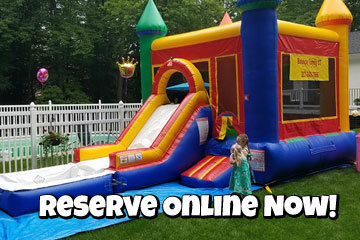 Making your party and event reservations at BounceFamilyCT.com is fast and easy with our new online reservations system. Just click the link below and enter the date and times of your event. Then as you browse through the website you will be presented with only those items available on your date. You can also just explore all the categories and as you see items that are perfect for your party, just click the "Add to Cart" button on every product page, and build your party that way. That's it! It's easy as one, two, three! Let's get your party started now! 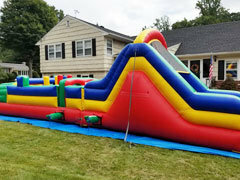 Bounce Family CT delivers high quality party rental equipment throughout the greater Fairfield County Connecticut area, with service to cities like Norwalk, Stamford, Greenwich, Westport, Darien, Wilton, Fairfield, New Canaan, Danbury, and Port Chester New York. 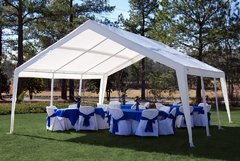 The whole process from start to finish was easy and seamless. 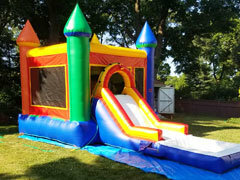 The bounce house was a hit at the party for my 4 year old. It kept the kids entertained the whole entire time! The Bounce Family CT guys showed up on time for both set up and pick up. They helped out first time customers with helpful advice. 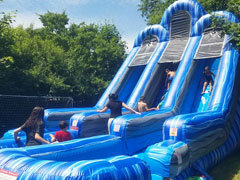 The kids had a great time on the bounce house! Could not have been easier or better experience!